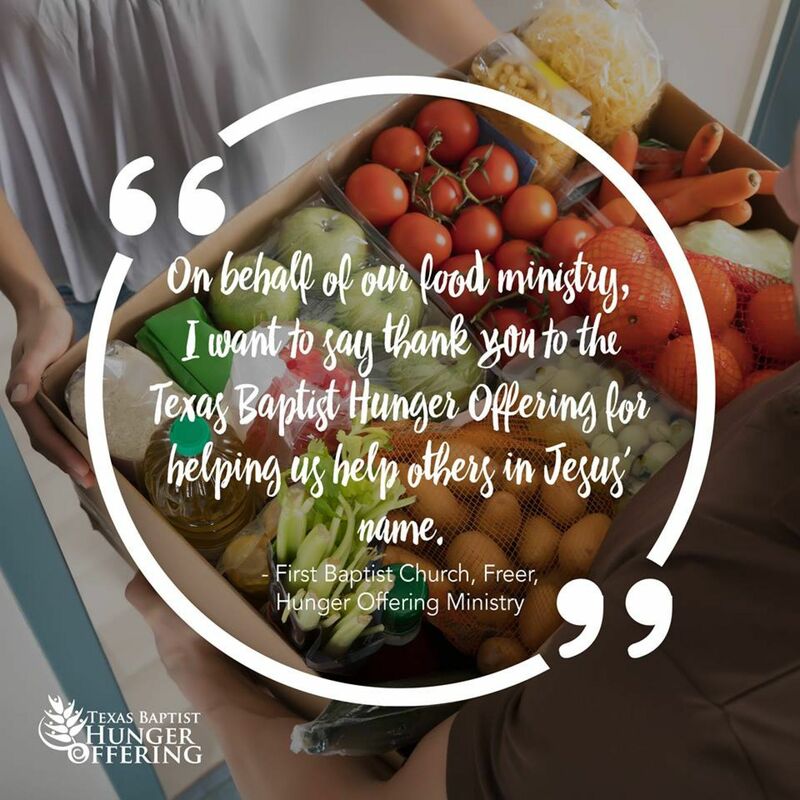 The Texas Baptist Hunger Offering unites the body of Christ to end hunger and poverty and promote holistic transformation in the name of Jesus. 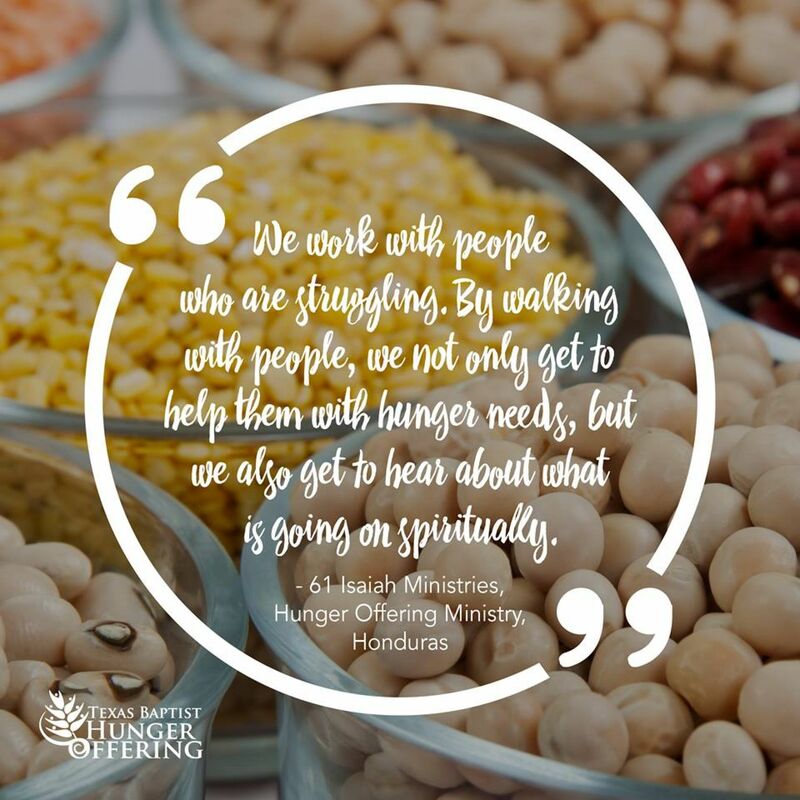 You and your church give to the Hunger Offering, and the Hunger Offering then disperses funds through partners to over 100 hunger relief and development ministriesacross Texas and around the world.  Hold a special offering in your church every 5th Sunday, and/or then again on Mother's Day.  Visit our promotions page for promotional items to help spread the word.  Fill up your Texas-shaped Hunger Offering bank today!